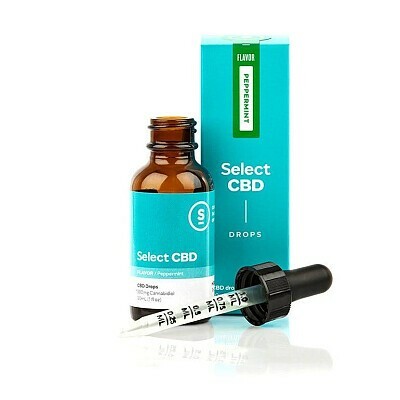 Select CBD Peppermint Drops are infused with herbs known to bring energy and focus to your life, including ashwagandha, rhodiola and peppermint. Ashwagandha is an ancient herb that has been used for over 3,000 years to relieve stress, increase energy and improve concentration. Rhodiola is known to increase energy and stamina, while peppermint is often recognized for it’s antimicrobial properties.